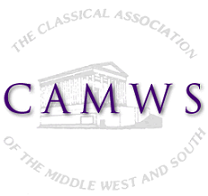 The 96th Meeting of CAMWS-SS will be held in Atlanta, Georgia, at the Courtyard by Marriott-Decatur and Conference Center at the invitation of Emory University on October 27-29, 2016. Here is the Call for Papers. Deadline was Monday, June 6, 2016. Note: Hard copies will be distributed at the meeting. 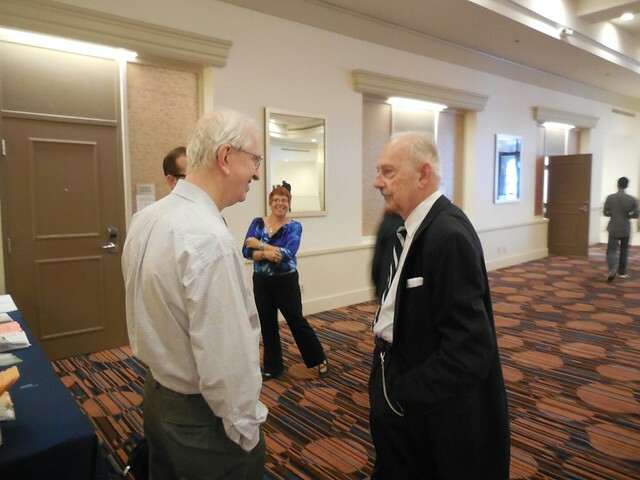 For hotel reservations at the Courtyard by Marriott-Decatur and Conference Center, please use this link to receive the meeting discount. To receive this discount, reservations must be made by October 5, 2016. The registration form for the meeting can be found here.